Udaipur (Rajasthan) based, Shree Ji Art is recognized as a well-known Manufacturer and Supplier of the most beautiful collection of Handicraft Products. 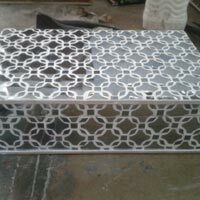 Our huge assortment of Handicraft Products is inclusive of Geometric Glass Panel, Handicraft Candle Stand, Handicraft Gift Box, Handicraft Glass Tray, Handicraft Glass Vases and Thikri Glass Tile. 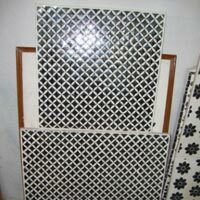 Moreover, we are also a reliable Service Provider of comprehensive Glass Inlay Work and Thikri Glass Work. 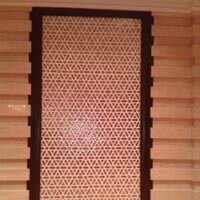 Smooth finishing in handmade glass design products, new design collection and better finish glass inlay work on wood panel are appreciated by clients all over the India. 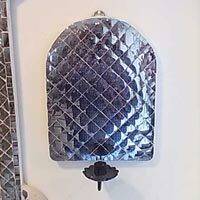 We offer customized art work according to the requirement of our esteemed clients.